김제 종덕리의 왕버들은 나이가 약 300살(지정일 기준) 정도로 추정되며, 높이가 12m, 가슴높이의 둘레는 8.80m이다. 가지는 사방으로 길게 뻗어 있으며 나무의 중심부는 썩어서 기둥줄기가 없는 것처럼 보인다. 이 나무는 마을주민들의 휴식처로 사용되고 있으며 마을을 지키는 수호신으로 신성시 되고 있다. 또한 나뭇가지 하나만 잘라도 집안에 나쁜 일이 생긴다고 믿고 있다. 매년 음력 3월 3일과 7월 7일에 마을의 평화와 번영을 위해 제사를 지내며 풍물놀이를 한다고 한다. 김제 종덕리의 왕버들은 오랜 세월동안 조상들의 관심과 보살핌 속에 살아온 나무로 민속적·생물학적 자료로서의 보존가치가 높아 천연기념물로 지정하여 보호하고 있다. Red Leaf Willow belongs to the willow family. 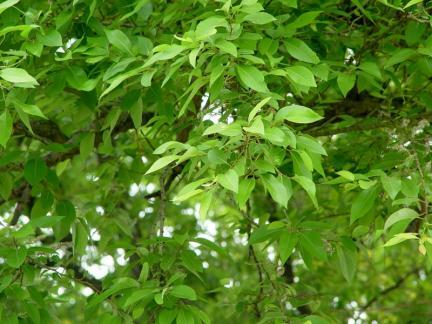 Distributed in Japan, China, and Korea, it is called Wangbeodeul (king willow) because the tree has wide leaves and is relatively tall compared to other willow trees. 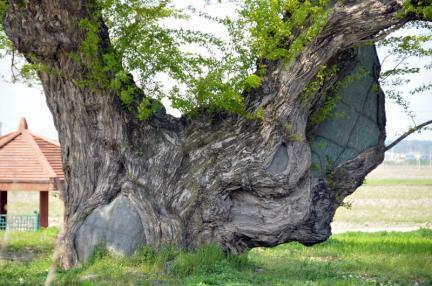 It is used as windbreak and arbor tree. 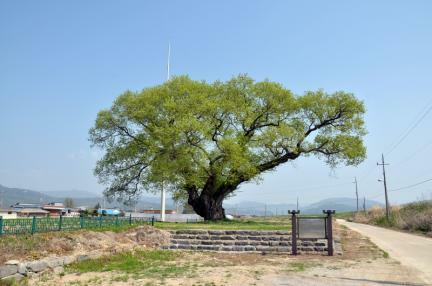 Red Leaf Willow of Jongdeok-ri is about 300 years old, with height of 12m and girth of 8.8m. Its branches are spread on all sides. 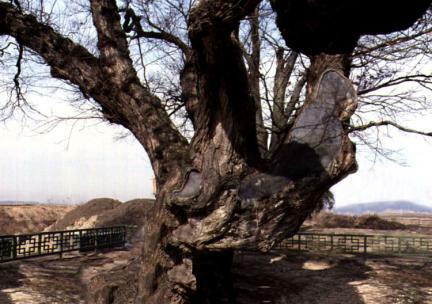 Since the center of the tree is rotten, it looks as if it has no main trunk. 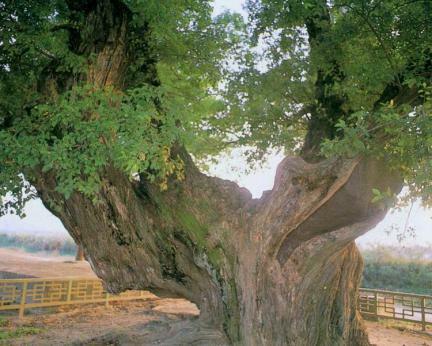 The tree serves as a resting place and has long been worshipped by the local community as a village guardian. 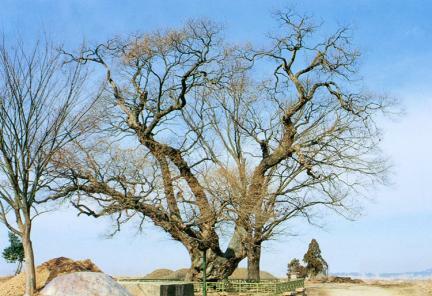 Some villagers believe that something will happen if the branches of the tree are cut off. On March 3rd and July 7th according to the lunar calendar, they pay homage to it and engage in Pungmul nori (traditional music festival) to pray for peace and prosperity. 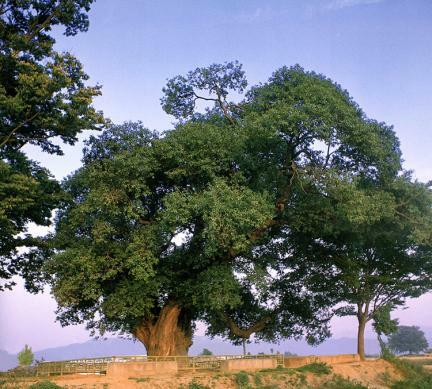 Since the red leaf willow of Jongdeok-ri, Gimje has lived under the attention and care of our ancestors for a long time and is highly valuable, it is designated and protected as a Natural Monument.